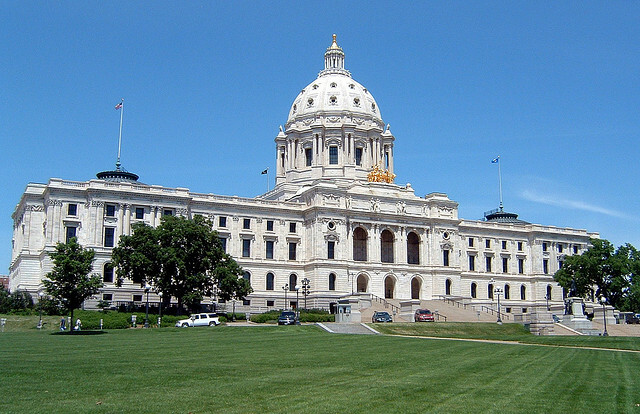 You can find information specific to divorce and family law issues in the state of Minnesota. Below that, you can find links related to divorce and family law topics from other web sites. You can find contact information for Majeski Law and below that, important divorce and family law resources, such as courthouse web sites in Minnesota. If you have more specific questions about divorce and family law issues in Minnesota, or if you want a MN Family Law Attorney to represent you in a divorce or family law case, visit our sister site at Majeski Law, LLC. All material available on, related to, or in connection with MN Family Law Attorney are for informational purposes only. They are not for the purpose of providing legal advice. You should retain a MN Family Law Attorney or Divorce Lawyer to obtain counsel with respect to any particular issue or problem, including any Divorce or Family Law issue in Minnesota. Use of and access to: the MN Family Law Attorney website; Majeski Law website; Majeski Law Family blog; Contact forms; E-mail links; Downloadable guides; and any Social Media Outlets/Posts/Messages/Replies/etc… (YouTube, Facebook, Twitter, LinkedIn, Pinterest, Google +, Thumbtack, and Avvo) do not create an attorney – client relationship between Majeski Law and the user or browser. In addition, the opinions expressed at or through: the MN Family Law Attorney website; Majeski Law website; Majeski Law Family blog; Contact forms; E-mail links; Downloadable guides; and any Social Media Outlets/Posts/Messages/Replies/etc… (YouTube, Facebook, Twitter, LinkedIn, Pinterest, Google +, Thumbtack, and Avvo) may not reflect the opinions of Majeski Law or any individual at Majeski Law. Lastly, Majeski Law does not guarantee that any information shared on social media is private nor is it liable for any damages or other legal consequences from any individual’s social media use in relation to Majeski Law.